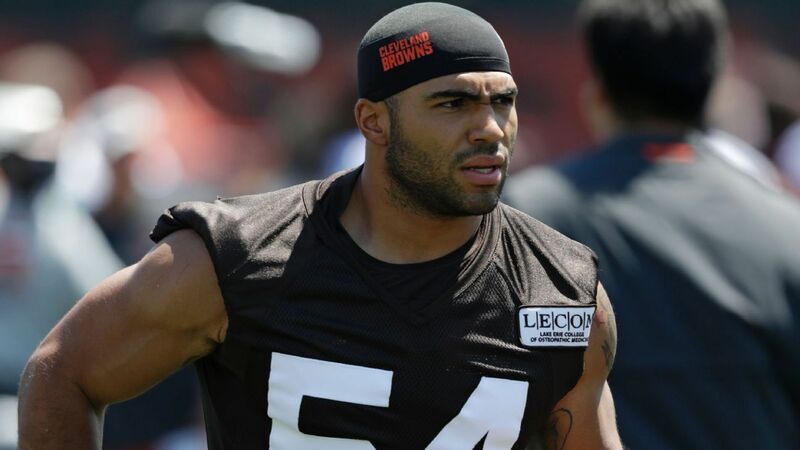 The NFL already has suspended new Seattle Seahawks linebacker Mychal Kendricks, but the suspension has been appealed and is expected to be heard in the next 10 days or so, league sources tell ESPN. Because the suspension is under appeal, Kendricks can and will make his Seahawks debut Monday night against the Chicago Bears, according to sources. Seattle needs Kendricks after already ruling out injured linebackers Bobby Wagner and K.J. Wright. The league suspended Kendricks last week, after he had a meeting with NFL commissioner Roger Goodell, according to sources. But Kendricks’ case is a sticky one for the NFL, which has unintentionally found itself in an awkward situation. Even though Kendricks pleaded guilty to insider trading last week, he never profited off it, made immediate restitution, has no criminal record, and is not scheduled to be sentenced until January 24, when based on federal guidelines, he could be facing 30 to 37 months in prison. Before the Cleveland Browns released Kendricks last month, the NFL was strongly considering placing him on the commissioner’s exempt list. Now the league must figure out what to do with a player involved in a white-collar crime who has tried to make amends for the situation. Seahawks coach Pete Carroll said Saturday that the team did all of the research it could before signing Kendricks.